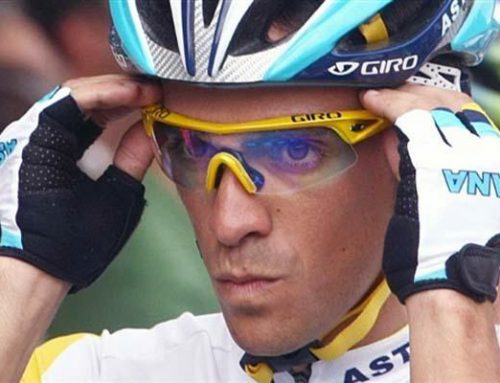 Astana offers Alberto Contador 12 million a year. In Monopoly money. 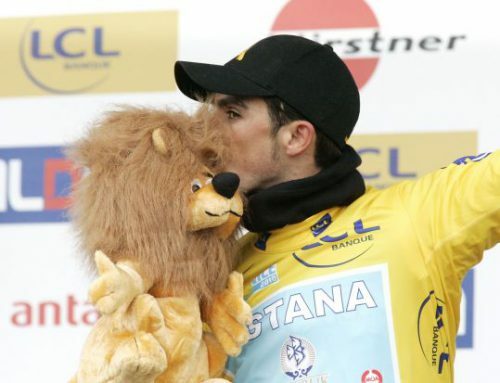 Home/Alberto Contador, Humor/Astana offers Alberto Contador 12 million a year. 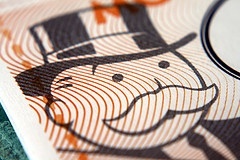 In Monopoly money. Look, Alberto! Real money! We're rich. Alberto is in the big money now. Funny money, too. Velonews reports that the latest contract offer to Alberto Contador was in the range of 8 to 12 million a year. That was the good news. 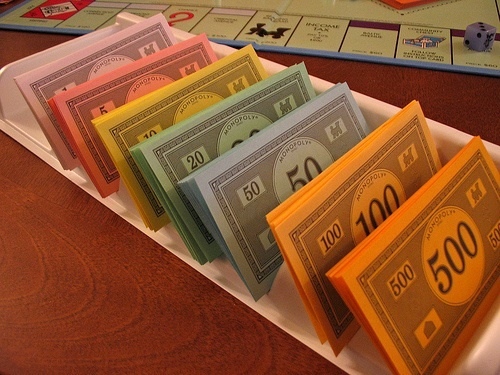 The bad news was that the money is minted by the Parker Brothers company for their popular board game Monopoly. And it is therefore essentially useless and without value — even if it’s “Kapitalpolitik,” the Russian version of Monopoly. 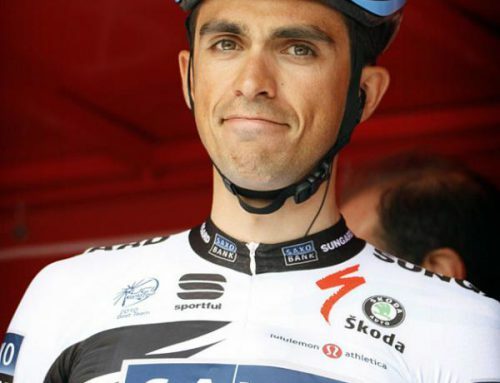 While cautious about the paper money, Contador remained optimistic. “Monopoly is still my favorite game. I like the idea of having hotels on Park Place or Marvin Gardens,” he said, citing two popular pieces of real estate in the famous game. Meanwhile Nikolai Proskurin, head of the Kazak Cycling Federation, insisted the money is real, saying “the Monopoly rumors are false. Just because we couldn’t pay our rider salaries last year people laugh at us. This is not paper money. It exists,” said Proskurin. Yes, it’s a big, big offer — enought to buy all the little red hotels. But legal tender? Mike, I like a man who can take an analogy and run with it. Yeah, no get out of jail cards for Vino. And Mike, do me a flvor. Hit the share blog button. Gotta build audience baby.